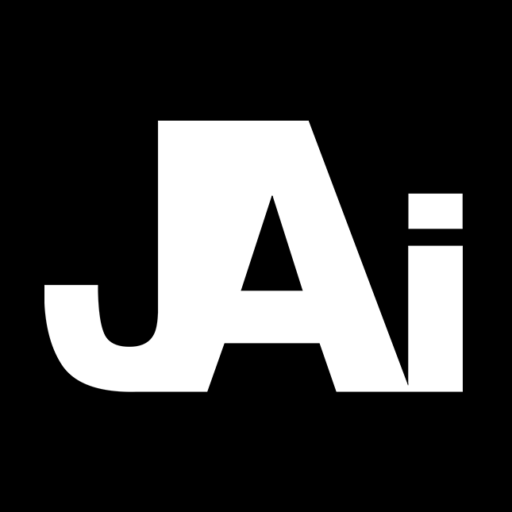 Johnathan Andrews International (JAi) comprises a selection of online channels which showcases films, articles, photo essays and reports on various topics ranging from arts & entertainment, movies and news to documentary films by Johnathan Andrews. The quest is to capture the essence of the world, its past and its people. Follow JAi on social media #TheJourneyToCapture. All this transpires under the direction of Jonathan Andrews who has vast experience in industry industry. His passion for exceeding expectations and crafting content that is nothing short of perfect is always at the top of his list of priorities. We welcome your feedback and suggestions, to grow and to strive to always be at the top of our game. Use our Contact Us page to tell us what we’re doing right or what we can improve on.